Panel agrees specialisation is a positive move for the industry as it forces competition based purely on quality of execution. Unbundling requirements under MiFID II will force brokers to specialise in either research or trade execution, according to a panel of experts at TradeTech. 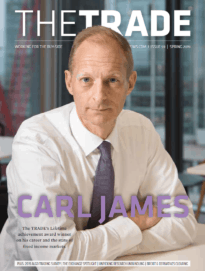 The panel agreed the move will have a positive impact on the industry as brokers will increasingly demonstrate trade performance and invest specifically in those services. “You need to be an expert in either research or execution because brokers will no longer be paid for both services. 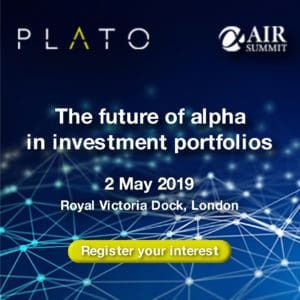 You can’t be trading with people to pay for their research anymore, there must be a clear differentiation,” said the head of investment services at Man Group, Alison Hollingshead. Duncan Higgins, head of electronic sales for EMEA at ITG, explained to delegates specialising in research or execution is a good thing as it forces brokers to compete based purely on the quality of execution. “The whole market will be steered towards execution quality and I think it’s fantastic. The ability to compete for more business, demonstrate your value and be rewarded for that is good for everyone because suddenly you’re competing based on performance of execution,” he said. Robin Strong, managing director at Westminster Research Associates, agreed the separation will “squeeze the middle ground”. Referring to a survey carried out by Westminster Research Associates, Strong added the industry is “cutting it fine” in terms of being compliant with unbundling by the January 2018 deadline. The survey revealed over 10% of the industry believes they will be MiFID II compliant by December this year, just one month before the implementation date. “The reality is we’re in a situation that is unprecedented in the industry. MiFID II is such a major piece of legislation and with a lack of clarity from regulators and a lack of understanding among market participants, the state of readiness is very mixed,” Strong said.